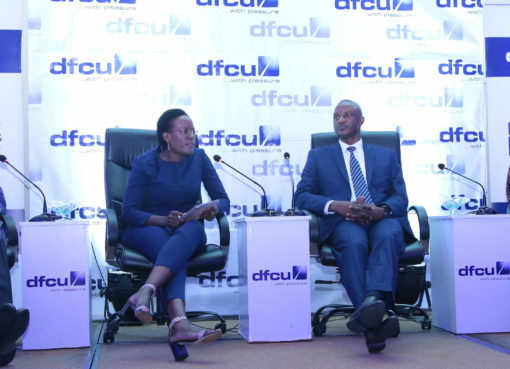 A month after it acquired struggling Crane Bank, the Development Finance Company of Uganda (dfcu) Bank has sent just 35 per cent of the employees of its new acquisition. At the time of the buyout, Crane Bank had about 700 employees. Now, Dfcu has fired 250 of these despite the central bank (Bank of Uganda [BoU])’s assuring the employees their jobs were secured. 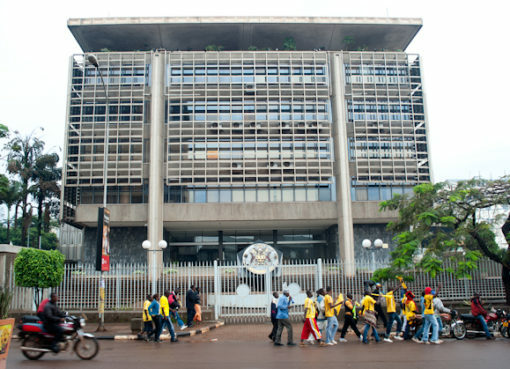 BoU is the financial sector regulator. It had taken over Crane Bank in October after its non-performing loan portfolio became unsustainable non-performing loan portfolio and its debts bad. Apparently, the central bank had been watching the bank, largely owned by city mogul Sudhir Ruparelia, since 2015. In January 2017, some 14 buyers expressed interest in buying out Crane Bank that had been placed under receivership for three months. 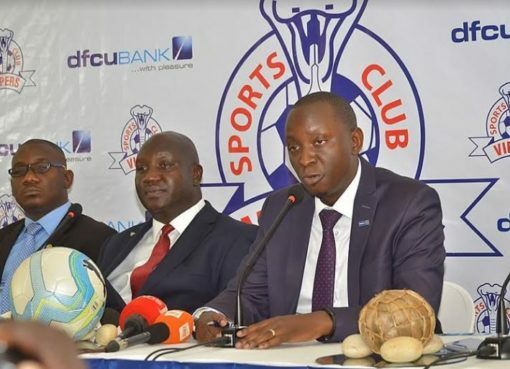 And with its Shs 105bn offer, Dfcu emerged the winner. 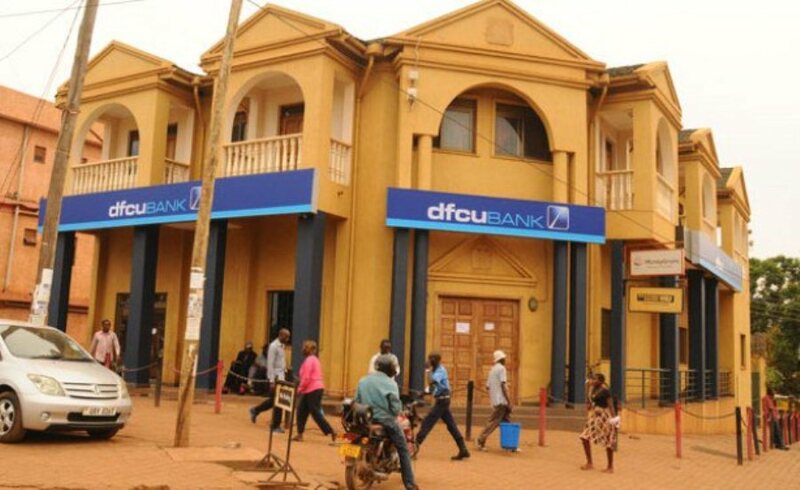 Sources at Dfcu say it was difficult to have all former Crane Bank employees integrated in the bank’s human resource structure since both banks already had personnel in different positions. Logically, some had to be shown the exit down – lest the roles be duplicated. Some branches were also closed – and so, jobs were lost. Combined together, both Crane Bank and Dfcu had 89 branches – 46 for Crane Bank and 43 for Dfcu. This also means that some branches have been merged. Is Uganda’s Economy in Recession?